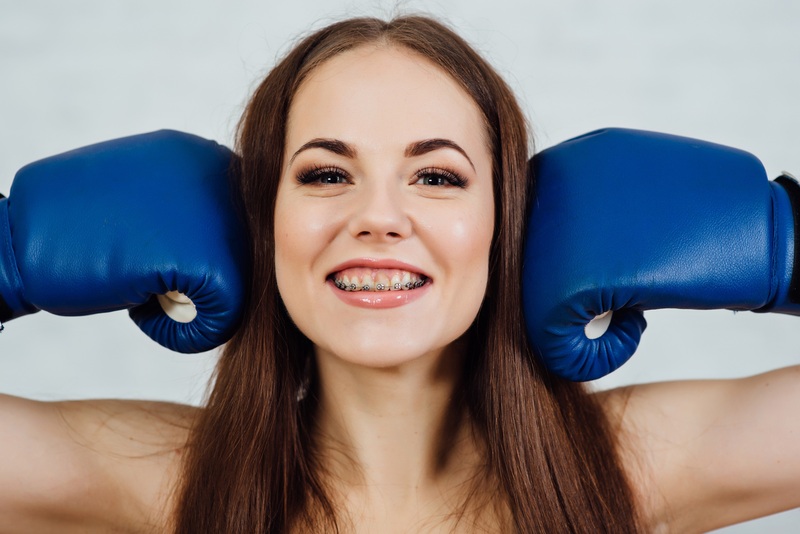 Just because you have braces, doesn’t mean that you have to give up your favorite sports for the duration of your orthodontic treatment. Many competitive sports may pose some risk for your braces, but there are ways to protect against potential damage. Whether your sport of choice is softball, soccer, basketball, or any other sport – wearing a mouthguard while you play is highly recommended to keep your braces safe. Without a mouthguard, you are much more susceptible to sustaining injuries from your braces or to damaging your braces while playing sports. A properly fitted mouthguard will protect your braces from damage, and will also protect your teeth from becoming broken or chipped. With most sports, there is a high probability of being hit in the face while running, jumping, or playing – with braces this leads to a high likelihood of damaging your teeth and breaking the brackets or wires of your braces, plus the damaged wires and brackets can cut your lips and cheeks. A properly fitted mouthguard will protect your mouth against these possible damages. 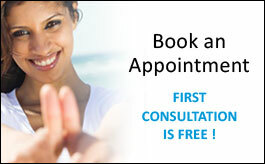 You will need a specially made orthodontic mouthguard to protect your teeth while you have braces in place. These orthodontic mouthguards have a special shape that keeps the lips from hitting the teeth – softening any impact that may happen during activities. This type of mouthguard fits comfortable over your braces because they are built specifically for that use. They are often made out of soft silicone, rather than harder plastic to prevent further damage from occurring. Orthodontic mouthguards continue to fit your mouth even as your teeth change throughout the durations of your orthodontic treatments. If you plan to play any sports while you have braces – especially high impact ones, speak with your orthodontist right away about getting a specially made orthodontic mouthguard. This will ensure the safety of your mouth and your braces while you are playing the sport that you love.